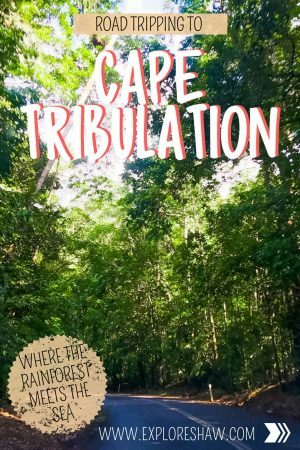 We had a spare day while we were in Port Douglas and thought that we would take a road trip to Cape Tribulation for something to do. 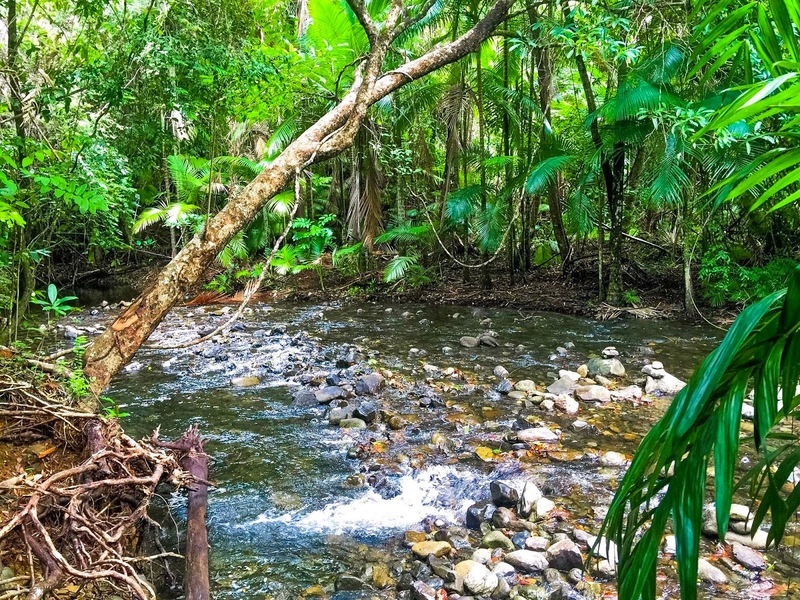 We like road tripping and especially enjoy exploring new places, so we thought why not make the most of our time in North Queensland and really explore the area! Despite the warm temperature, it was still quite overcast and cloudy for most of the day. It was winter after all, even if the temperature was around 28 degrees. 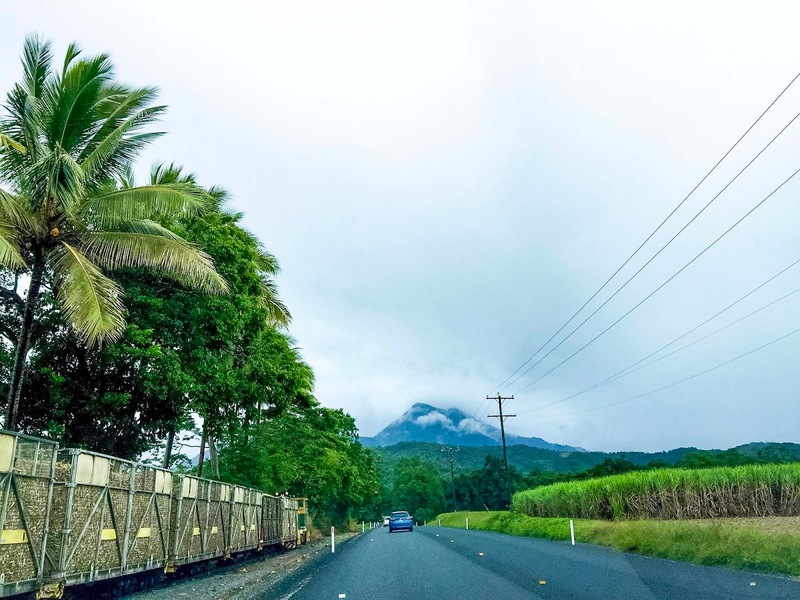 Tropical North Queensland is absolutely covered in sugar cane! Thom especially loved what we named The Cane Train – you can see it on the left all full of sugar cane. The train ran all the way along the road. Such a good idea, as it relives unneeded truck congestion on the roads. 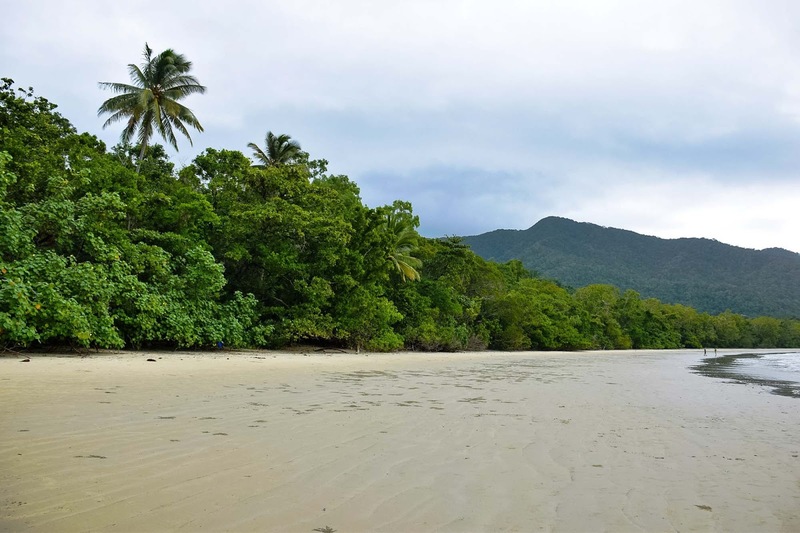 The only way to get to Cape Tribulation is to cross the Daintree River by ferry. The ferry goes back and forth between both banks all day, and is only about a ten minute ride, so you never have to wait for long to cross over. 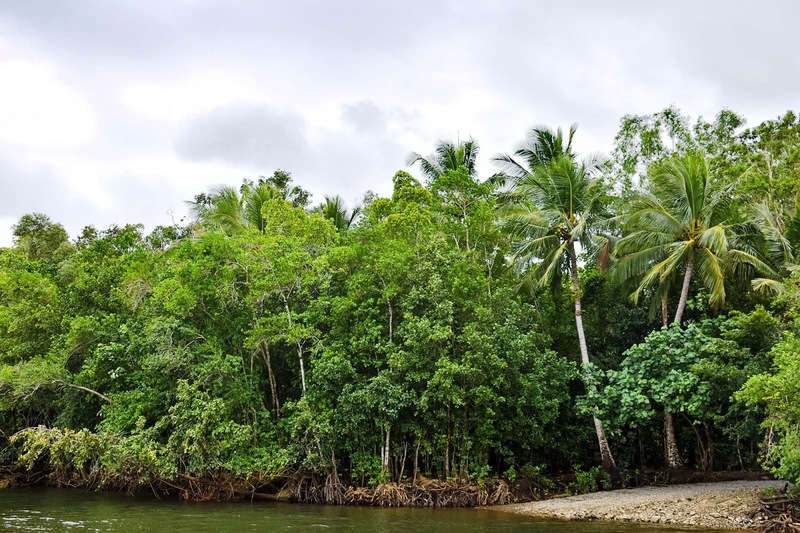 From the minute you get off the ferry on the Cape Tribulation bank side you are completely immersed by the beautiful and unique Daintree Rainforest. 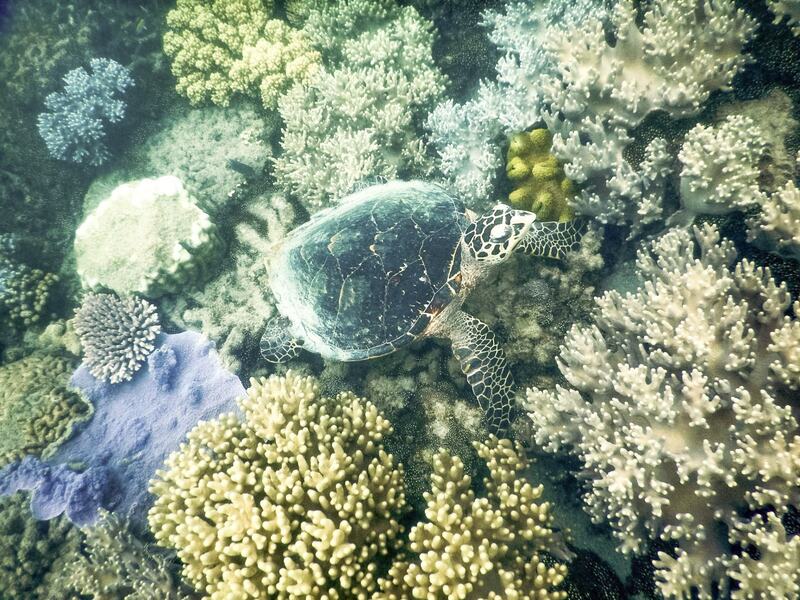 Check out the best car rental deals for your trip to Tropical North Queensland. In all honesty, there’s literally nothing at Cow’s Bay. We followed the road to the beach hoping to find somewhere to have lunch. 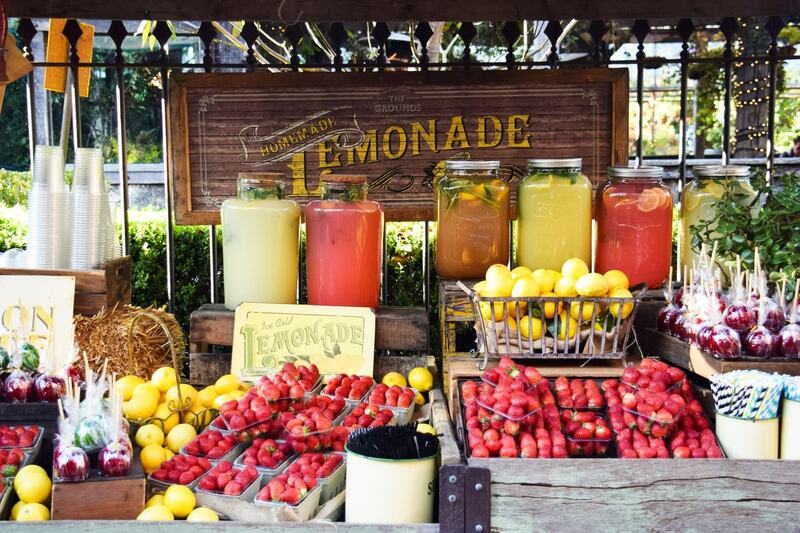 Trust us – there is no where to eat or drink if you get off that main road. 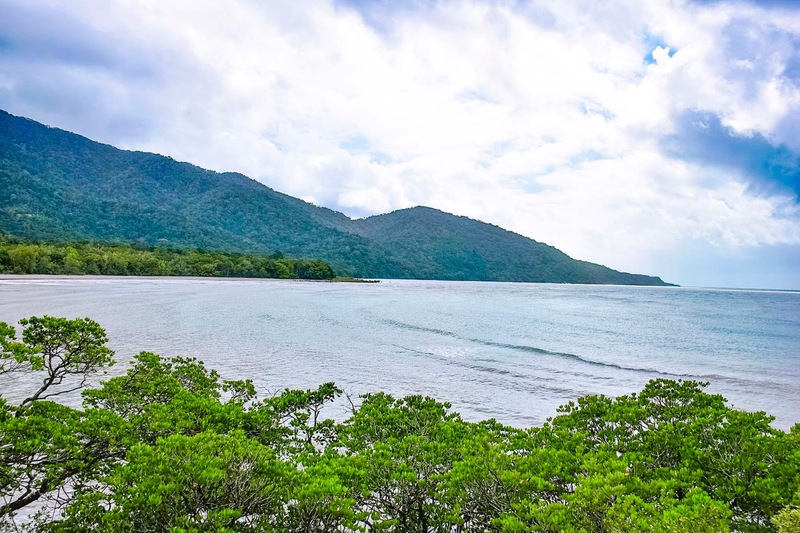 All the restaurants and cafes are along the main road going from the ferry to Cape Tribulation and beyond. 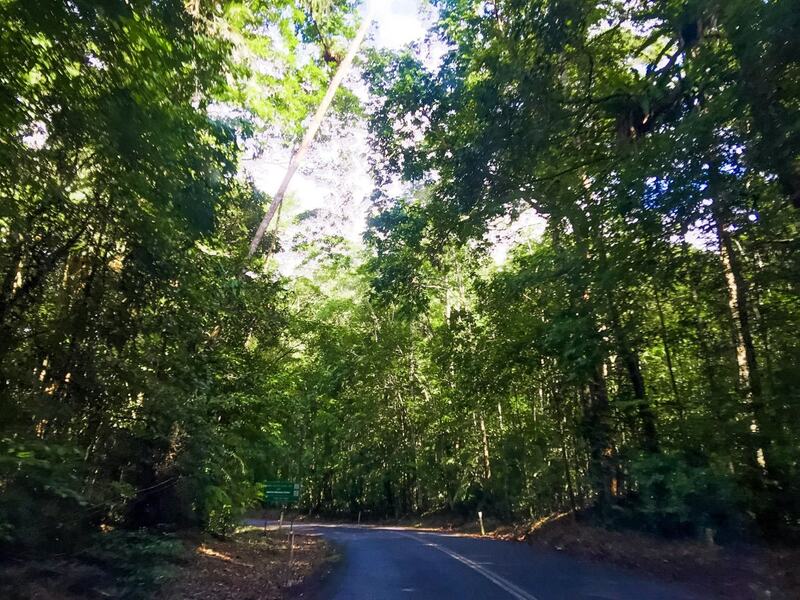 There were a few rainforest accommodations between the main road and Cow’s Bay Beach, but unless you’re staying there you can really just keep driving. 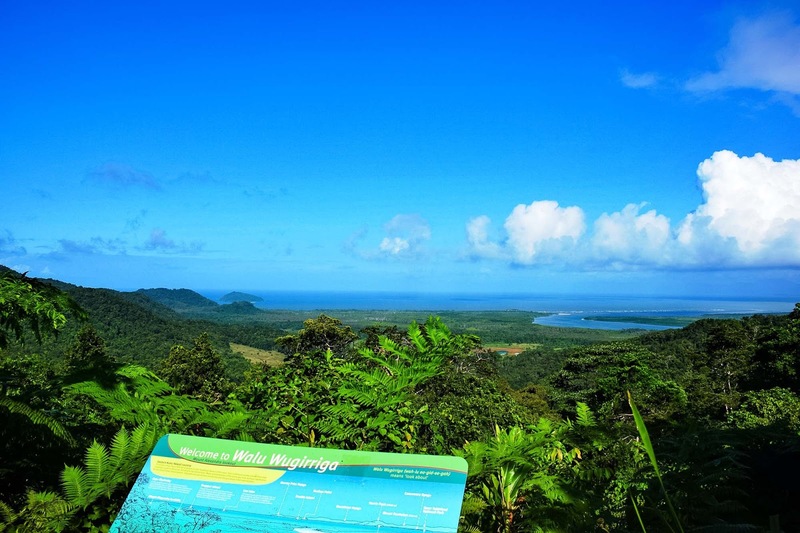 The highest point I have made it to in Australia so far is Cape Tribulation. 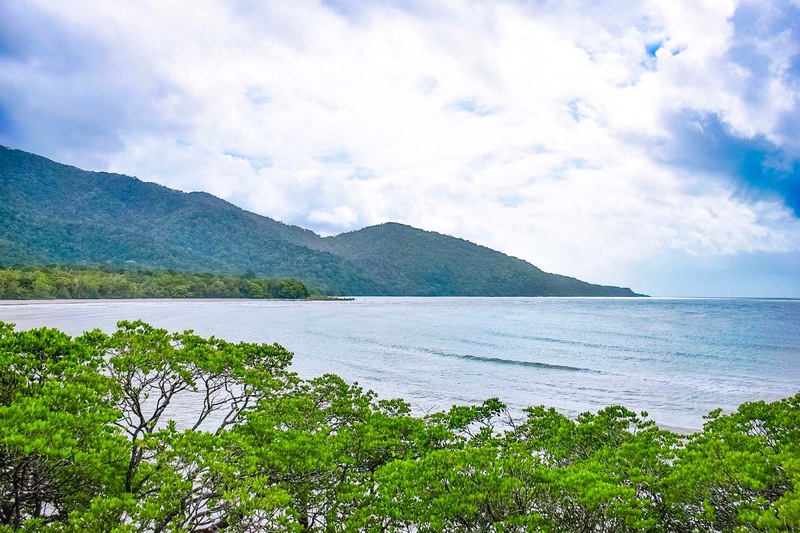 A beautiful stretch of beach high along the Queensland Coast, where the Daintree Rainforest meets the Reef. 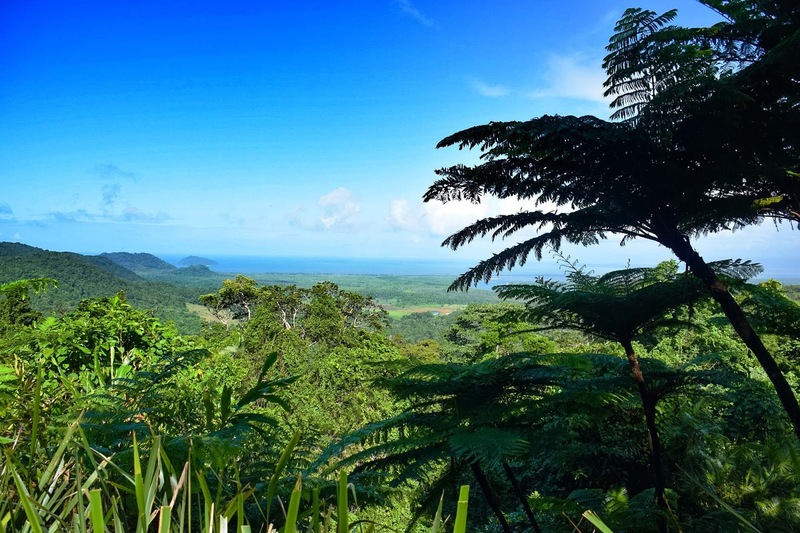 The Cape Tribulation lookout offers some spectacular views of the rainforest and the ocean, and really made us appreciate the beautiful country we call home. I would probably recommend travelling closer to the summer months than in the middle of winter like we did. Although it was still lovely and warm and we definitely weren’t cold at all it was extremely overcast. I love the world when it is blue! Beautiful blue seas reflecting off the endless blue sky is my kind of space. I can only image how beautiful this place could look in the height of summer. 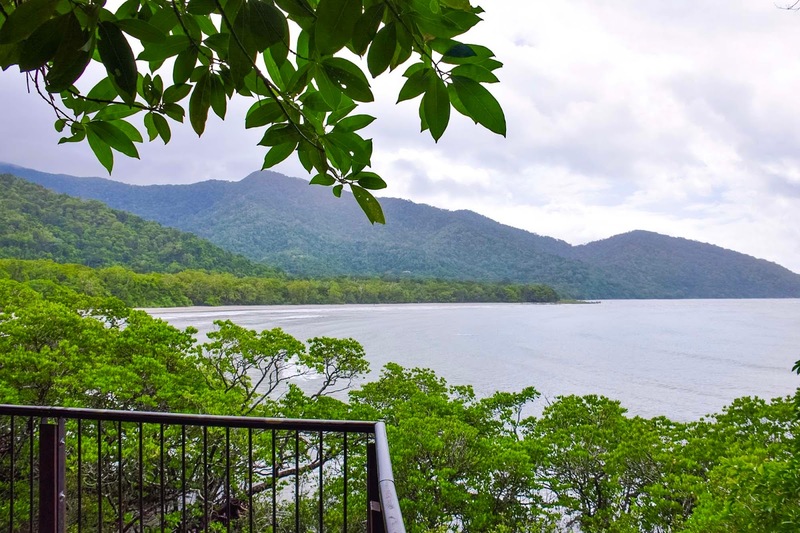 Check out the best places to stay around Cape Tribulation. Such an unexpected treasure! We stopped at Mason’s Cafe in Cape Tribulation before the long drive back to Port Douglas. They were boasting the best burgers in Far North Queensland, so we thought we had better give them a try. 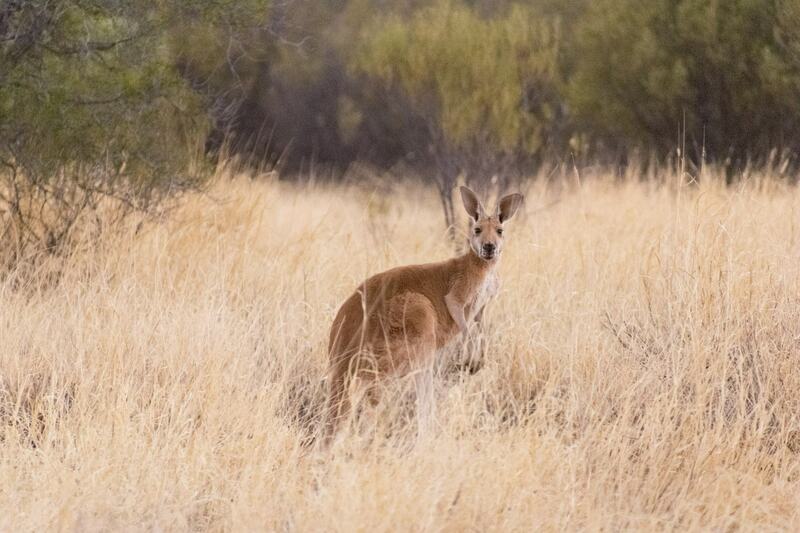 After eating we decided to follow the signs directing customers to a waterhole and we found this little beauty. 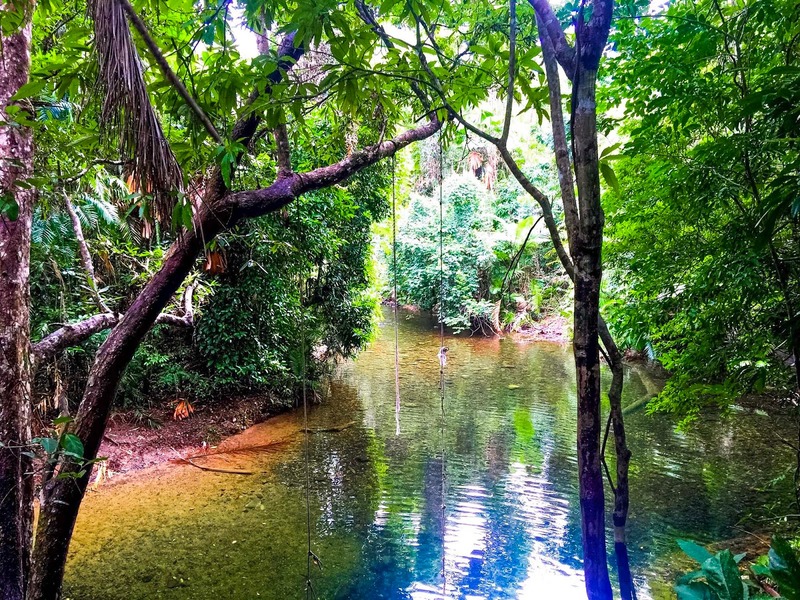 With crystal clear waters, this piece of the rainforest was like something out of a fairy tale. A slightly high difficulty level getting in and out of the water, as it significantly lower than the walking path, but if you’re an adventurer it is a beautiful place to get lost. The last stop before you jump back on the ferry and cross to the mainland. The views speak for themselves. 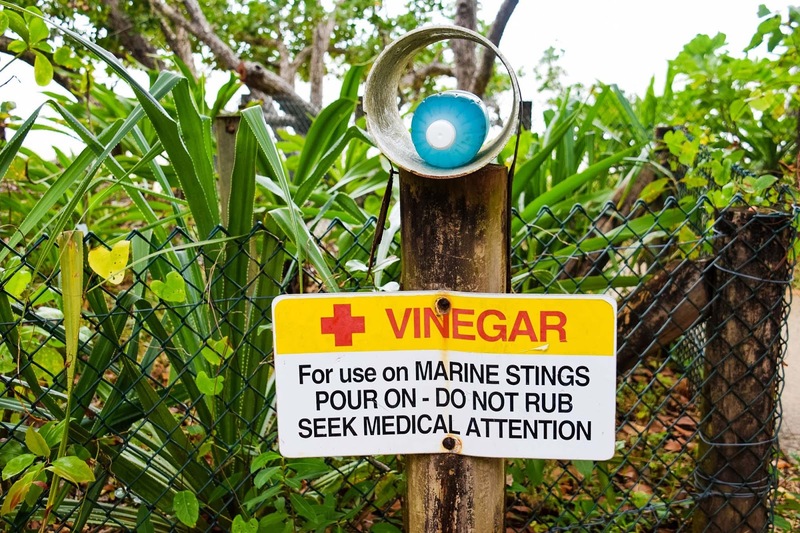 Read more about our adventures around Queensland.